Our Malted Maize is made from New Zealand grew field corn. Maize Malt allows brewers and distillers to use it directly in the mash, without an additional gelatinisation step. A great malt to use to produce American Light lagers and pilsners to add fermentables with little colour and a unique flavour. It can also be used as the base for a corn whiskey (bourbon). Maize malt adds mild, less malty flavour to beers and less body. It also provides a drier and crisper beer. Maize Malt should be crushed along with other malts. No need to adjust the mill, cook it, step mash or mill it separately. We recommend adding Rice or Oat Hulls to recipes using more than 10% of Maize Malt to avoid a stuck mash. 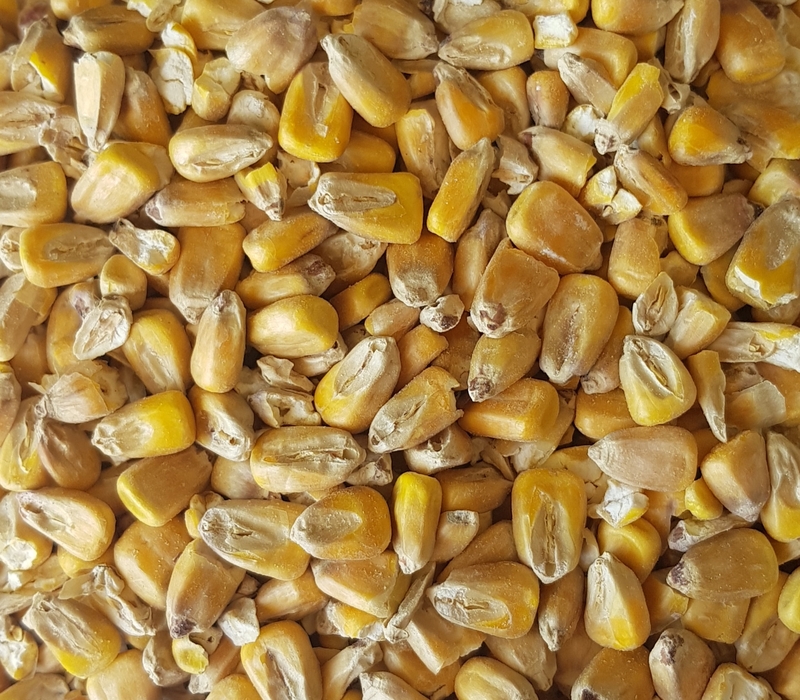 To get the most out of the maize malt be sure to keep the grist percentage at under 30% as the corn will lack the same enzyme potential as barley. Complementary malts: Lager Light, Pilsner Malt, German Pilsner, Sour Grapes, Wheat Malt and Distillers Malt.